TIGI Bedhead Styleshots Epic Volume Shampoo is the perfect style enhancing product for limp hair that craves a sizeable boost. TIGI Bedhead Styleshots Epic Volume Shampoo is the perfect style enhancing product for limp hair that craves a sizeable boost, a rich formula created to achieve superior volume. 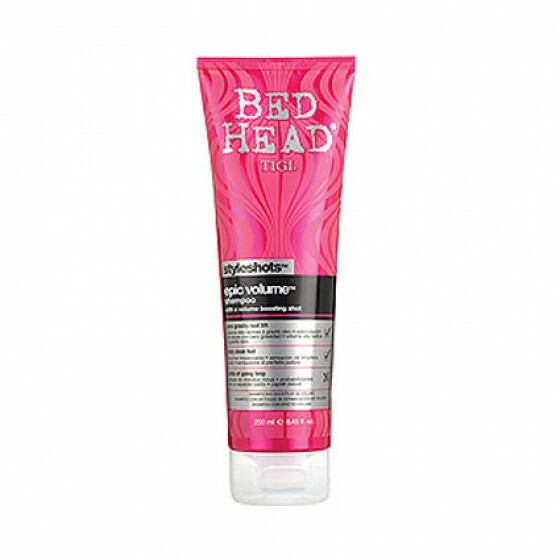 - Apply TIGI Bedhead Styleshots Epic Volume Shampoo to wet hair. - Lather from root to tip. 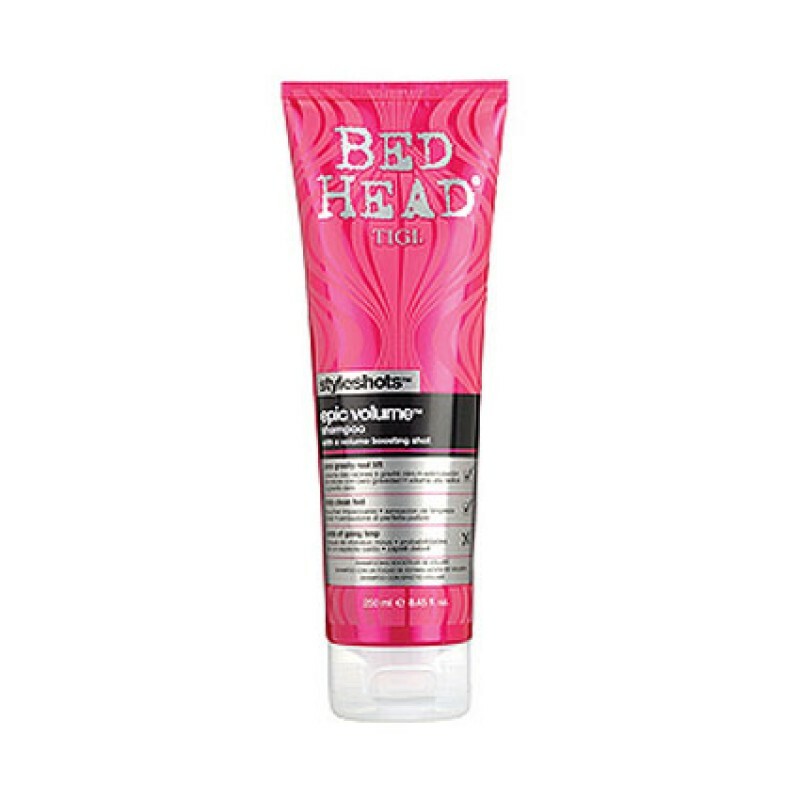 - For best result, follow with TIGI Bedhead Styleshots Epic Volume Conditioner. Review "Styleshots Epic Volume Shampoo"